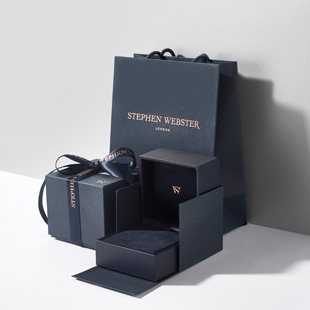 We want you to feel safe online and buy with confidence when shopping at Stephen Webster. 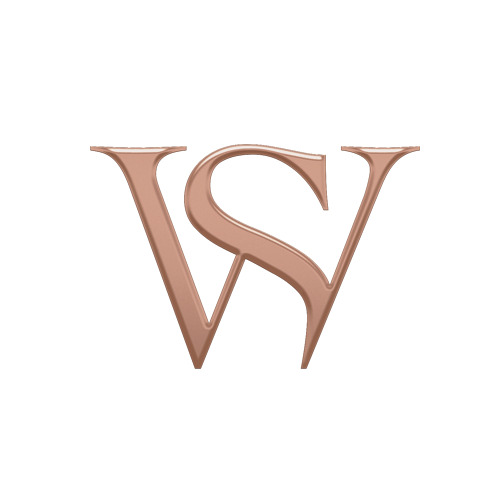 We can issue you with a document certifying the authenticity of your Stephen Webster fine jewellery. This entails all the information necessary for insurance purposes. These will be issued upon request. Stephen Webster guarantees a warranty period of twelve months from the date of purchase. The warranty covers manufacturing and material defects for current branded products only. All transactions on our website are processed using SagePay, a secure online payment gateway that encrypts your card details in a secure host environment. Due to the valuable nature of our pieces, card providers may sometimes automatically decline transactions for your protection, or we may have to contact you directly to confirm the purchase. We reserve the right to cancel any transaction if we have any reason to believe it may be fraudulent or an attempted fraud. We show prices and accept payment in British Pound, US Dollar and Euro. If you experience difficulties with your payment or order please contact our Customer Services team on 0203 298 0970.